Our transformer oil coolers guarantee the reliable and efficient dissipation of heat. Transformers with forced oil cooling systems require reliable, glandless transformer oil pumps. 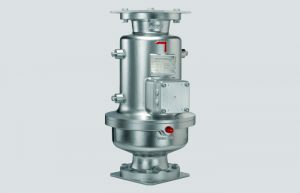 Through Kelvion, we offer a large range of transformer oil pumps to suit client specifications. 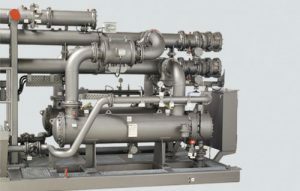 Transformer oil coolers and pumps are available separately or in packages.